Socre has for a long period sold its grapes to farmers in the plains of Piedmont (who historically made wine for their own consumption) and to other wineries, reserving to itself only a small percentage of wine, for family use. Since 1999, it has gradually increased the proportion of grapes made into wine, moving the winery and investing in equipment. 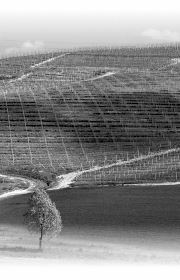 The company’s flagship wine, back then just as now, is Barbaresco, in the vintage version and in the Roncaglie version. 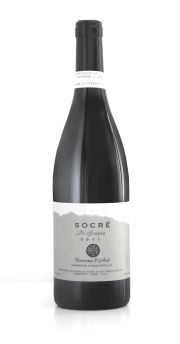 But Socré has also believed in Croatina (Cisterna d’Asti DOC), thinking that a tiny appellation with very native characteristics could offer customers a fresh and juicy product. Other wines available and of which we are proud are: the Barbera d’Alba Superiore, Dolcetto d’Alba, Barbera d’Asti and the Langhe Nebbiolo.